#961 Now it’s the bargaining time! Do you usually buy something on sale? I used to buy things like clothes, small things and etc. This time I didn’t buy anything except UNIQLO’s fleece which was half-priced. I was surprised that I only spent money on this! Because, I used to be kind of a shopaholic. But recently, I am starting to be able to control myself and reduce my spending. I don’t hang around shops like I used to. I recognized that I have enough things when I had to move to a temporary house. 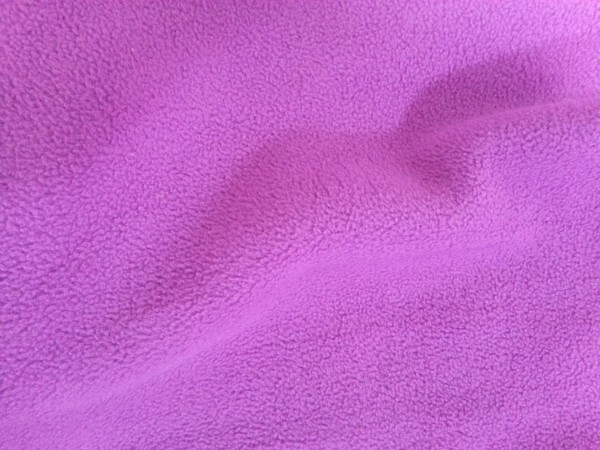 I like this purplish red fleece. I almost wear it every day when I am at home.